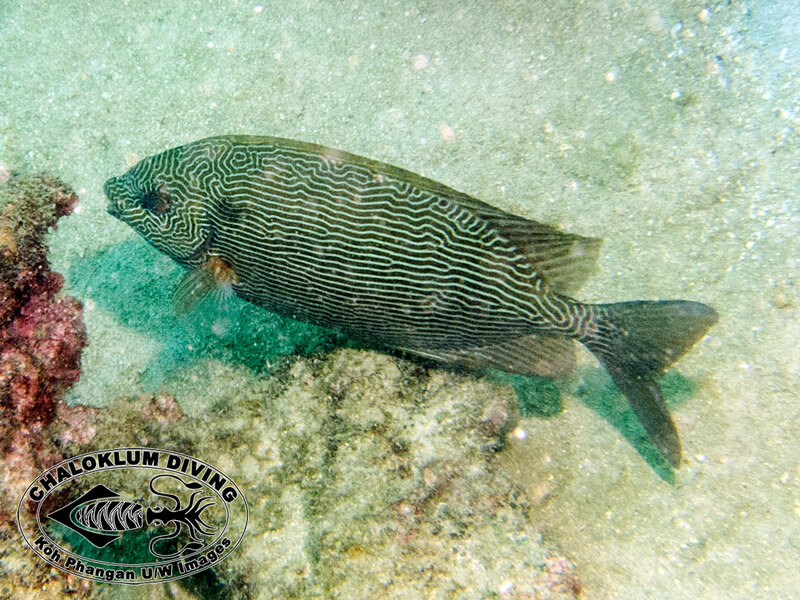 These fish are rarely seen when we’re diving around Koh Phangan. 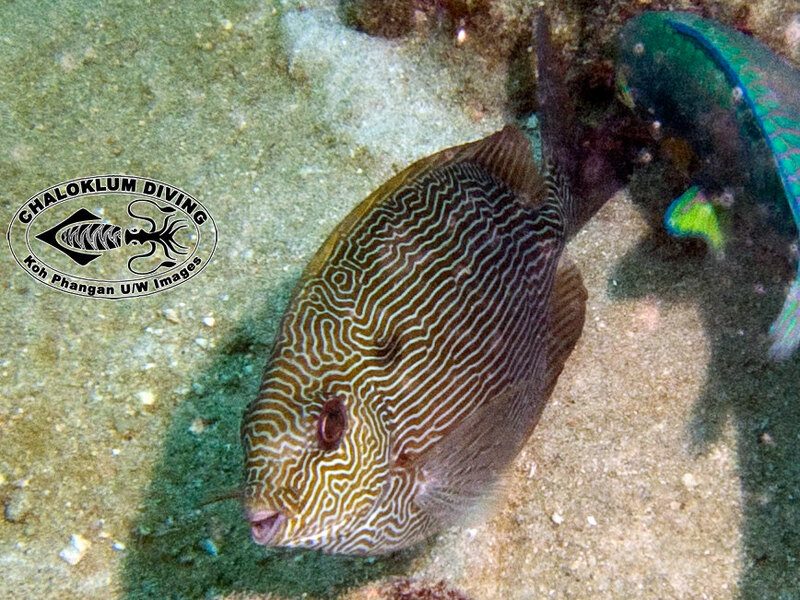 When the (excited) photographer showed these pics to our webmaster, who used to work as a Divemaster on Koh Tao, he told us that they are common there (and we never knew! ).